The Wal-mart benefit packages have some challenges. The limited-risk initiative has been difficult to implement due to many stakeholders involved. Realigning requirement eligibility and suitability in order to improve productivity has been the greatest challenge. This imitative was meant to motivate employees however; it has never yielded any fruits because it has increased costs of operation instead of reducing. In addition, the retirement benefit package has not helped the retiring employees because it has not been structured the way it is required (Birchard & Marquard, 2007, p. 42). The top management has not managed to use the employee benefit packages to motivate employees to improve their productivity. The redesign benefits that are meant to improve the image and reputation of the company has not implemented as expected. The employees are not satisfied. Therefore, the greatest challenge is the lack of implementation and lack of cooperation among the employee, top management, and other stakeholders such as the government and the insurance companies (Brunn, 2006, p. 83). The benefits packages that other organizations have utilized are the human resource benefit package, retirement benefit package, and redesign package. The retirement benefit package has motivated many employees to improve their performance in the organization. It has reduced employee high rate turnover. This is because most employees want to benefit from the retirement scheme that the organization has introduced. The employees in these organizations participate in all activities because they feel they are part of the organization. They feel they are recognized and respected because they are satisfied with the benefit packages of the organization. If employees are paid their salaries in time, promoted on merit, and trained and developed continuously, then they are able to improve their performance in the organization. This has been utilized by the organizations that have utilized these benefit packages (Kotler & Armstrong, 2010, p. 123). Employees feel free and work hard to achieve the set goals and objectives of the organization. Most organizations have in realized increased returns from their investment because of they are committed and dedicated at the work place. Investment returns are crucial in every organization because aims at maximizing their returns from the investment they made. Wal-mart should adopt such strategies if it wants to reduce employee turnover because it will increase its returns. These benefits are essential because it will reduce cost of recruiting new employees in the organization; hence, maximizing profits (Birchard & Marquard, 2007, p. 45). 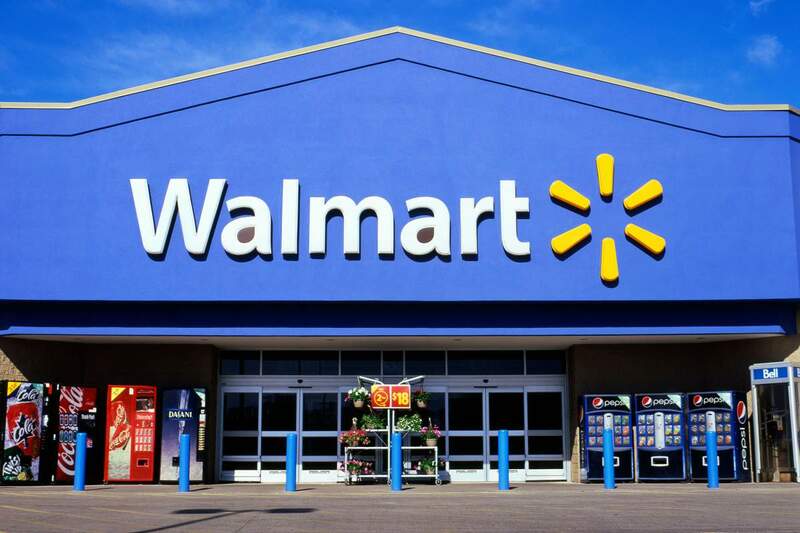 The strategy that Wal-mart should adopt is the human resource redesign strategy. This strategy is significant because it will help address the challenges the organization is facing. Employees determine the success or failure of the organization. Therefore, employees should be motivated by increasing their salaries, allowances, training them, and assigning them responsibilities depending on their experience, and qualification (Kotler & Armstrong, 2010, p. 125). If employees’ future is assured their retirement benefits, they will make sure the goals and objectives and goals of the organization are reduced. Employees should be promoted on merit based on performance and qualifications. The human resource management should ensure this strategy is implemented in the organization if they want improve on the performance of the organization and to reduce the high rate of employee turnover (Brunn, 2006, p. 86). This strategy is crucial because it is the pillar of the organization’s success or failure. It motivates employees because they will feel part of the organization. Wal-mart has resources to implement this strategy. The top management should be compelled to implement this benefit strategy if they want to realize improved performance (Kotler & Armstrong, 2010, p. 127). The major impediment with this strategy is that it requires many financial resources to implements it. This strategy can lead to significant improvement at Wal-mart if only the top management will adopt it for the success of the organization. Though it will consume many resources, the management should consider allocating substantial resources for the organization to gain competitive advantage. The other impediment is the lack of resources and commitments from those who are suppose to implement (Birchard & Marquard, 2007, p. 47). The top management lack focus and vision that will help the organization adopt this strategy. In addition, the organization lack strategic managers who can formulate strategies that will help the organization adopt this beneficial package. If the organization cannot implement this strategy, it can consider training its employees as a contingency plan. This is crucial because, if employees are trained on how to serve customers and implement strategies of the organization, it can lead to an improved organization (Brunn, 2006, p. 87). This strategy will help the organization improve its services and products offered to customers. It will make the organization offer the customers quality products and services; hence, retaining and satisfying them. In addition, the image and reputation of the company will improve; hence, gaining competitive advantage over its competitors (Kotler & Armstrong, 2010, p. 128). If the strategy will be implemented, employees will be motivated. This is because their issues and challenges will have been addressed. Motivated employees will feel part of the organization; hence, working towards achievement of the organization’s goals and objectives. In addition, it will reduce the high rate of employee turnover and failure top perform their duties diligently (Birchard & Marquard, 2007, p. 49).